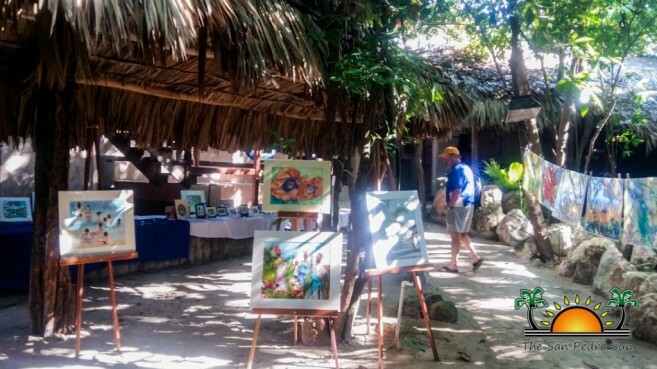 On January 16th and 17th, The San Pedro Art Group hosted their annual ‘Women in Need’ art show on the Xanadu Resort’s grounds, with the purpose of benefiting the community. 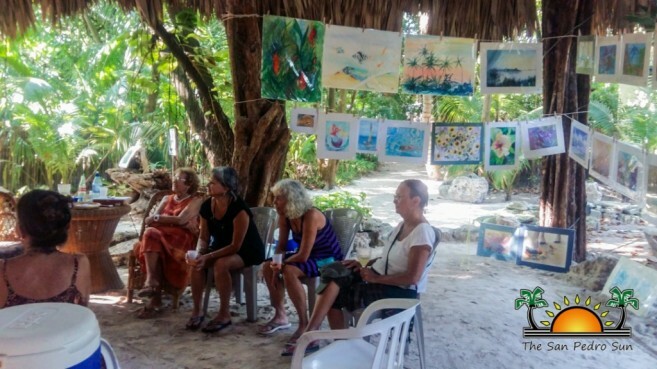 For several years, women who make up a local art group have been coming together to paint every week. 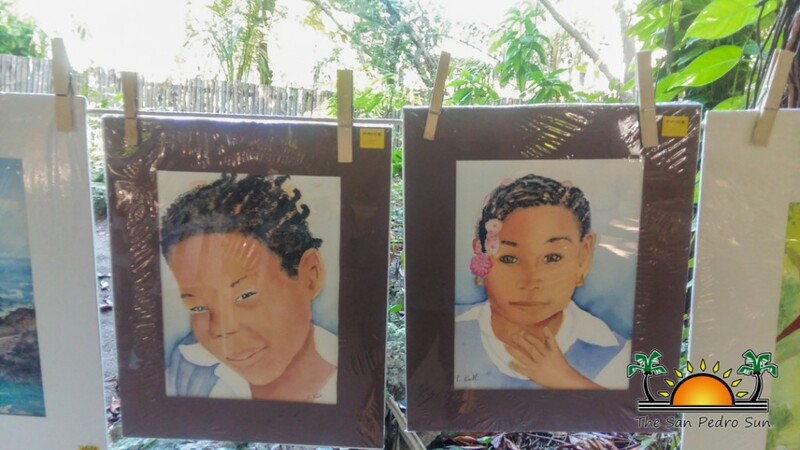 A few years ago they came up with the idea of forming a charity called ‘Women in Need’ in San Pedro Town. 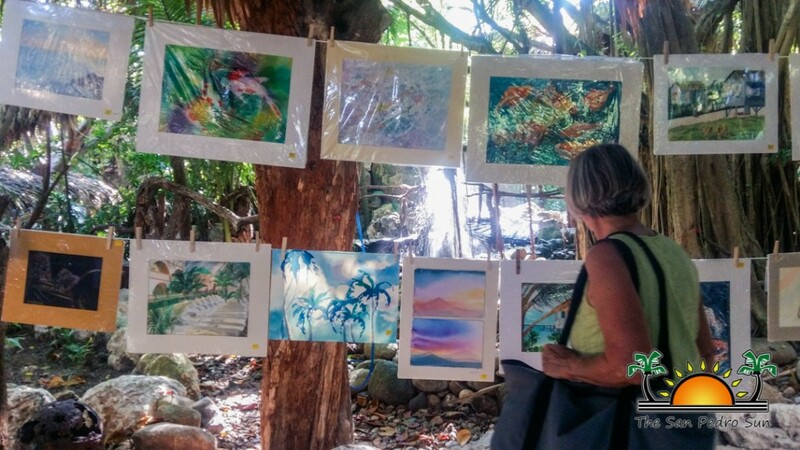 At the annual art show, all monies collected from the sales of the paintings were marked for distribution among disadvantaged women on the island. 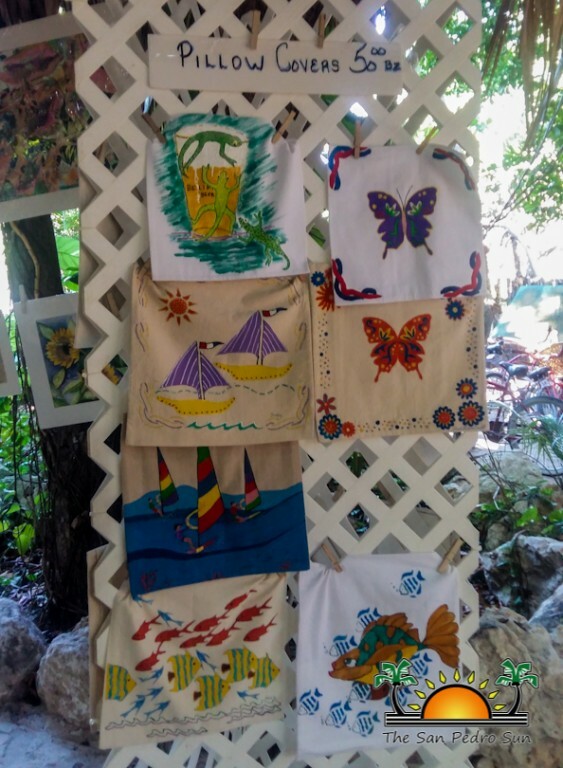 The group of very generous and talented women artists this year included Rose Escalante, Judith Sheinbaum, Linda Kirk, Violet Henderson, Susan Lala, and Donna Richmond. 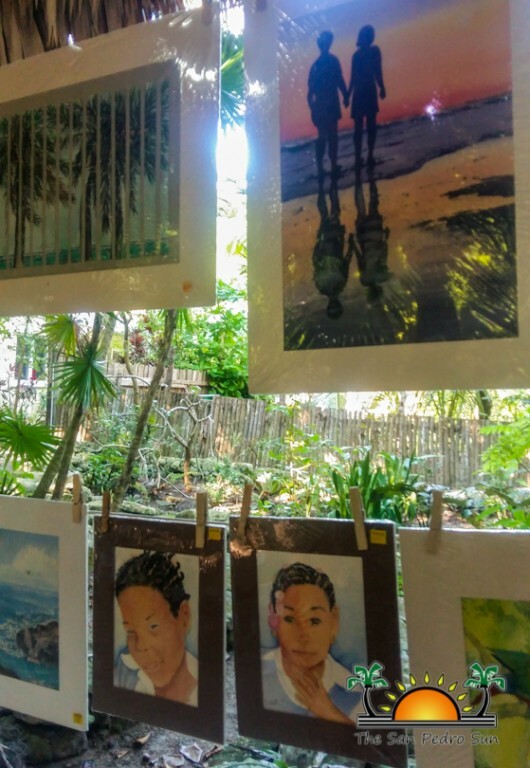 Locals and tourists had the opportunity to shop through an array of beautiful water colors, beautiful tropical paintings, greeting cards and much more. 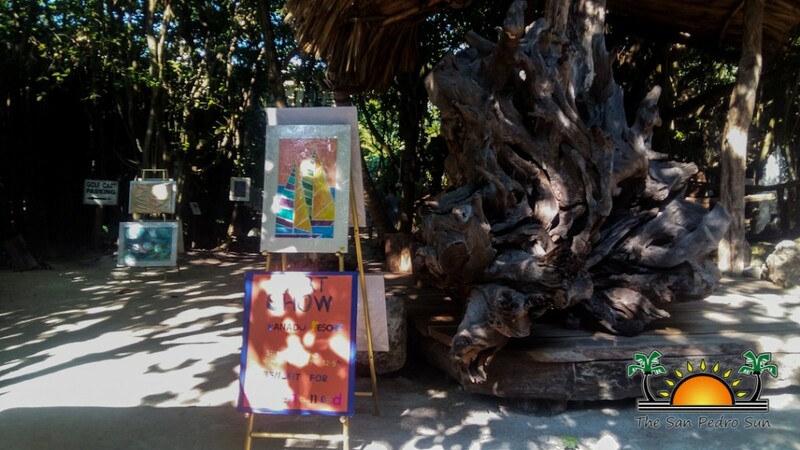 According to group member and creative artist Sheinbaum, the event was a grand success. 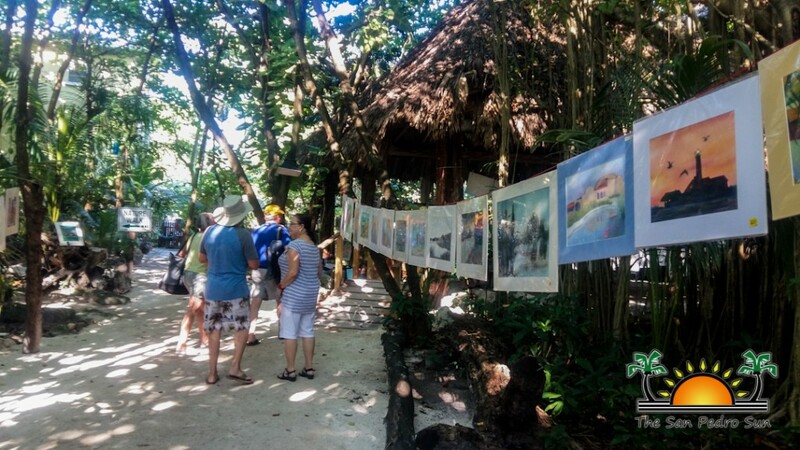 “We had a very good show, lots of tourists turned out, and some locals as well. 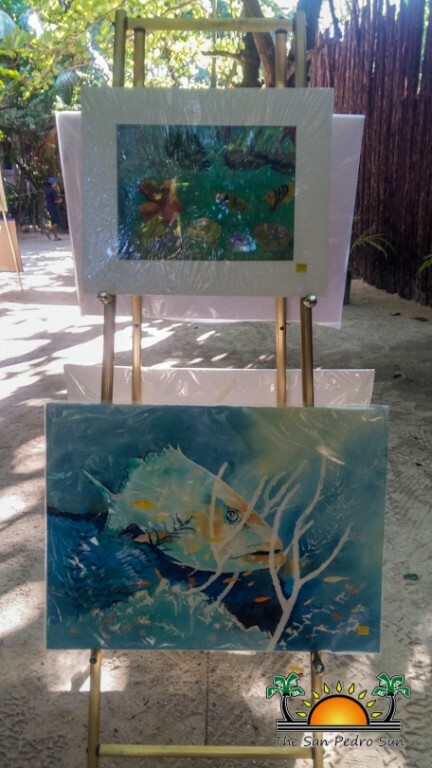 There were more people on Saturday than on Sunday, but we are definitely satisfied with the results from the show, we sold quite a number of paintings and collected a good amount of funds for the charity,” said Sheinbaum. 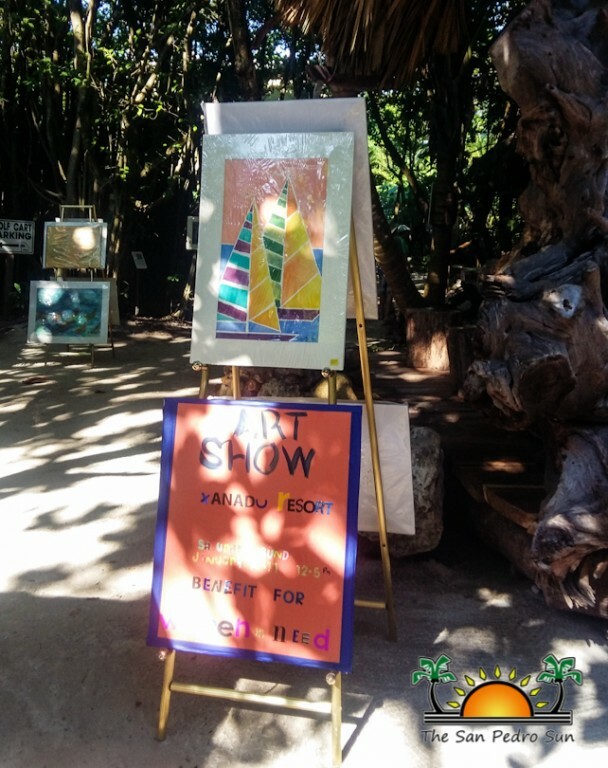 The weekend show was a great opportunity for residents and visitors alike to admire and purchase local art work while supporting a community program. 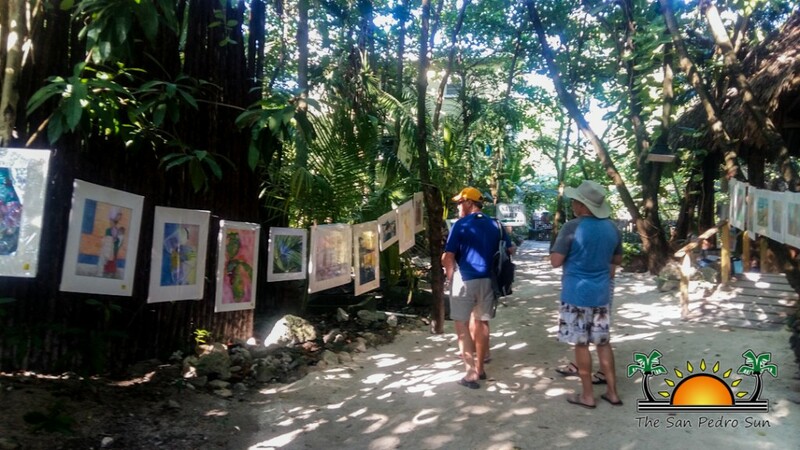 Organizers would like to thank everyone for their generous support.